Indian multinational group A Tech Wabag (Wabag) has been awarded a major engineering, procurement and construction contract worth SR500 million ($133 million) for the development of a sewage water treatment plant in Jubail area of the kingdom. A pioneer in pure-play water technology sector, Wabag said the engineering, design and build contract was awarded by Marafiq, the power and water utility company for Jubail and Yanbu in Saudi Arabia. The entire project will be implemented in two phases by Marafiq thus taking the plant's capacity to 200 MLD. Speaking at the signing ceremony, Marafiq President and CEO Abdullah Al Buainain said the company's main focus was on providing world-class utility facilities to the new-wave of growth for the Saudi Vision 2030 industrial ventures. 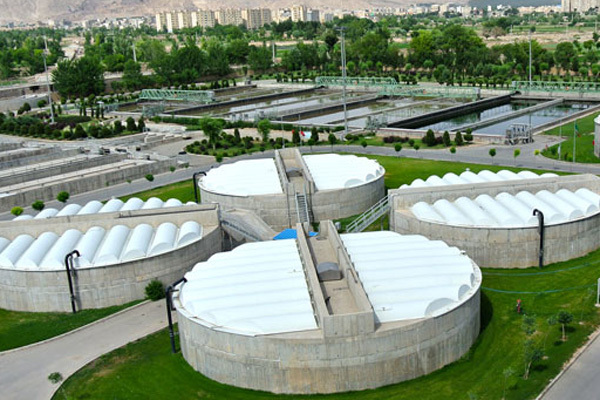 The scope of work includes development of the first phase of the sewage plant which will take its total capacity to 120 MLD besides designing the project using activated sludge process for carbon and nitrogen removal to treat the sewage water in accordance with the irrigation water quality standards as per Royal Commission Environmental Regulations 2015. Wabag CEO (Middle East and Africa) Deep Raj Saxena said: "Continuing our success in the Middle East region, this order is a major breakthrough for us in the kingdom, with a prestigious client."